Most people, most people in or from South Florida, have heard of Little Havana, a neighborhood in Miami, Florida, built up by Cuban immigrants who fled Cuba when Fidel Castro came to power. Everybody knows this is the place to go to partake of authentic Cuban cuisine. 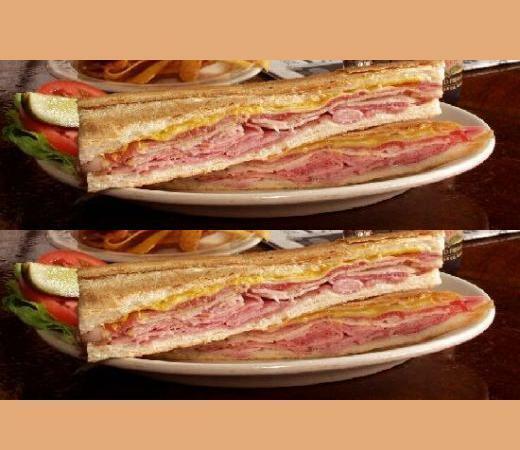 However, did you know that the oldest Cuban sandwich shop which opened its doors in 1947, is not located in Miami? The famous Silver Ring Cafe is in Tampa, Florida. That was news to me. Also learned something else new. Very familiar with the Sandwich Cubano (Cuban sandwich) and Media Noche Sandwich (Midnight Sandwich); but did you know there are several variations of this sandwich? No doubt they’re all delicious! There is a third one called Elena Ruz (Cuban Turkey Sandwich). It has guava jelly as one of the ingredients. If you’ve never tried Cuban food, you must try the Cuban Sandwich. Even the world-famous chef, Bobby Flay has his own variation. Eating food is one of life’s greatest joys. But learning food history is also great fun too! * * * My original content. Published first at dailytwocents.com on November 29, 2016. Internetwriter62. "The Art of the Cuban Sandwich." HUBPages.com. HUBPages Inc., 17 Sept. 2013. Web. 20 Jan. 2017. The Google Plus social network will be shutting down on April 2019. That means all content for my profile and pages will disappear. For my G+ foodie page, which was created as a social media page for my website, Everyday Exotic Spices, I had created several collections. 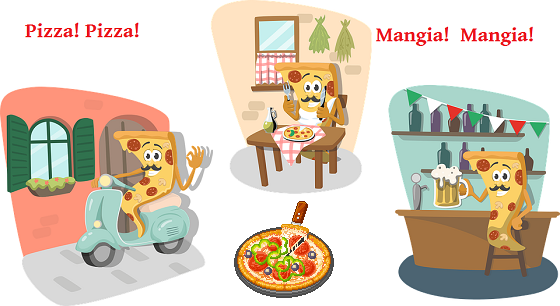 One of my most popular collection was "PIZZA Craving". It had over 40,000 followers. I have decided to create a new magazine on Flipboard as a replacement. 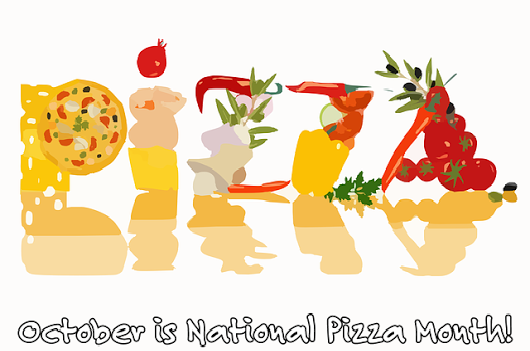 Just because G+ closes down, doesn't mean people still don't love pizza! Right? 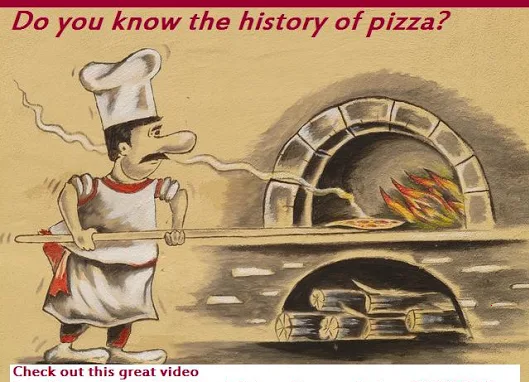 Do you know the history of pizza? 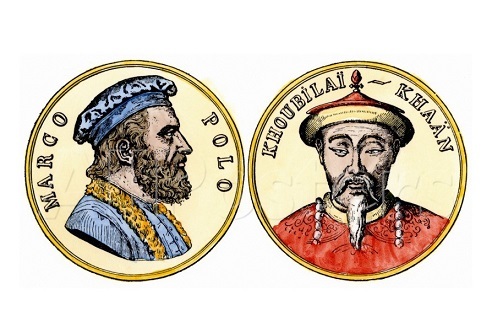 A general review of the History of the Exotic Spice Trade will eventually lead to Indonesia. 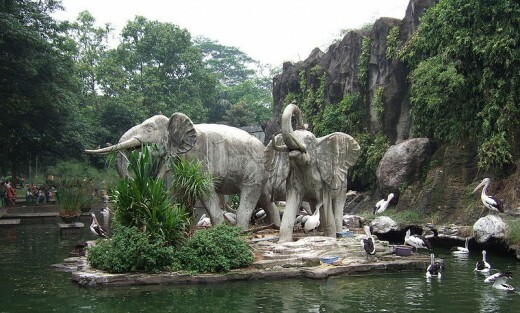 During the years 1602 to 1942, what is now the Republic of Indonesia was a Dutch colony. ... 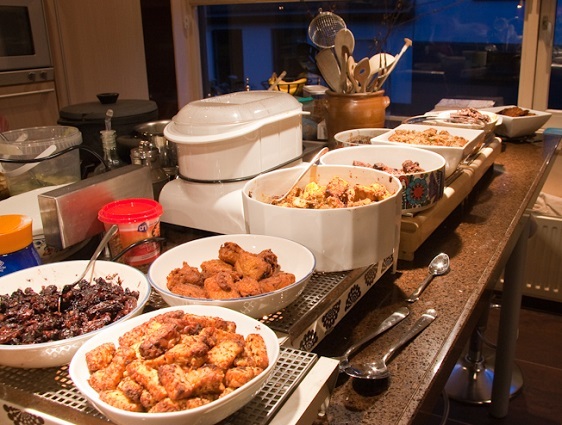 The tradition of Indonesian food known today as Rijstafel, which means Rice Table, was started by the Dutch. ..."
"Rijsttafel" by Jan Willem van Wessel from Rotterdam, Netherlands - Rijsttafel 13. Licensed under CC BY 2.0 via Wikimedia Commons. 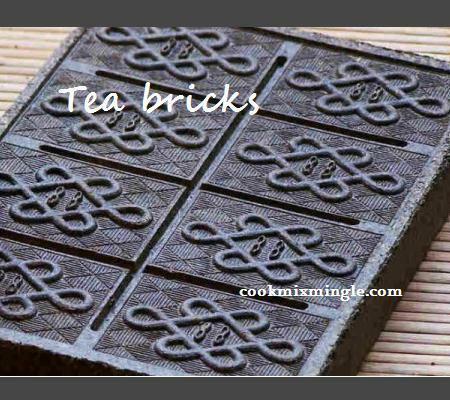 But did you also know that, in the beginning, before there were loose tea leaves, there were tea bricks; and these bricks were deemed so valuable that they could be used as currency. Fortunately, the rest of the world benefits and we can all enjoy cups of wonderful brewed tea. REFERENCE: Jean-Louis, Lawrence. "Tea: It's Evolution from the Tree to your Cup." Cook Mix Mingle. 15 Apr. 2015. Web. Is a Season You Reason to Drink Tea? This content was first published via Daily Two Cents. The English primarily drank coffee and wine as their staple drink, and tea was unknown in England till as late as 1662. In 1662 Charles II married Catherine of Braganza of Portugal, and it was his new bride who brought with her a preference of tea. She served tea instead of wine, ale and spirit. Tea soon acquired the status of royal drink and a social nicety for the rich. However, tea's acceptance by British masses was quite slow. It was in late 1700 that tea's popularity picked up. As tea came from British colonies, it came to be viewed as a national drink, with patriotic sentiments attached to it. Another reason which contributed to its popularity was the ease of its preparation technique. While coffee grounds could be brewed only once, and reusing the same ground yielded a much inferior flavour, tea leaves could be brewed several times without any significant drop in the quality of liquor. As tea was a high class drink and hence expensive, the British masses bought second hand, brewed leaves and brewed them longer to compensate. 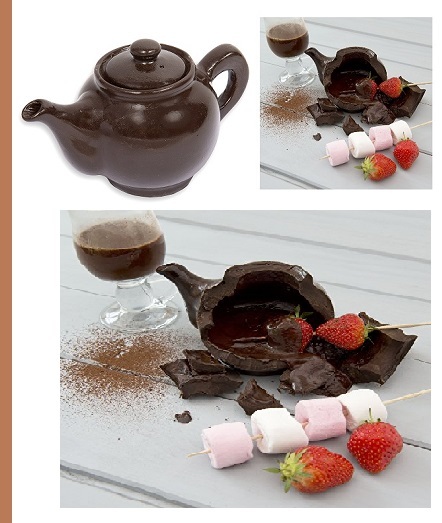 Tea was thus gradually finding place in British everyday life. Soon, tea began to be sold in London coffee houses. Tea was heavily advertised as a medicinal drink which helped maintain health and beauty. The coffee house owners charged heavily for a cup of tea, as much as 6-10 pounds per cup. 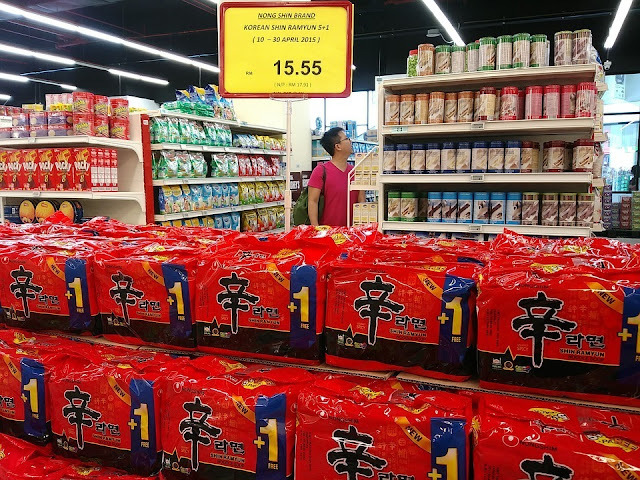 The government soon imposed various taxes, regulations and restrictions on sale of tea, with a view to cash in on the growing tea trend. This even led to tea being smuggled into England. Finally the taxes were waived off to stop this illegal smuggling. Tea, meanwhile, continued to grow in popularity. Around 1800, there developed an "Afternoon tea" culture, wherein rich ladies invited their friends for a cup of tea in the afternoon. 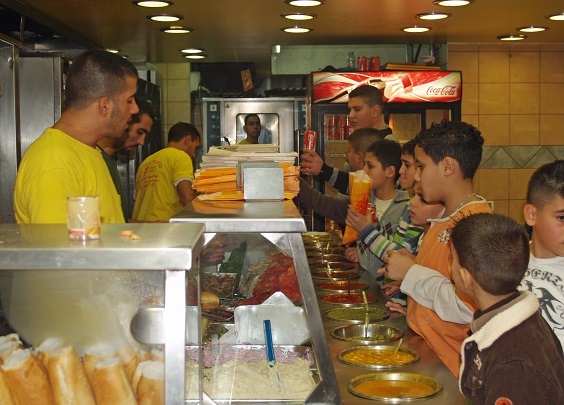 They also served pastries, sandwiches or some snack along with it. It was accompanied by social graces, refined conversation, sweet gossip and polished etiquette. 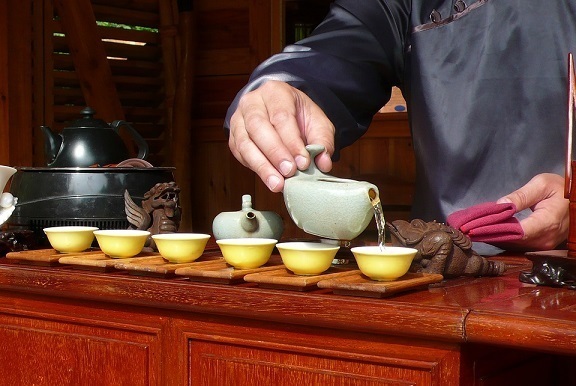 Yet another popular tea trend was serving tea in tea gardens. Pleasure gardens like Vauxhall or Ranelagh Gardens provided lush lawns for public to stroll and enjoy a hot cup of tea. The working class, however, took a break from work in the evening, and relaxed with tea. 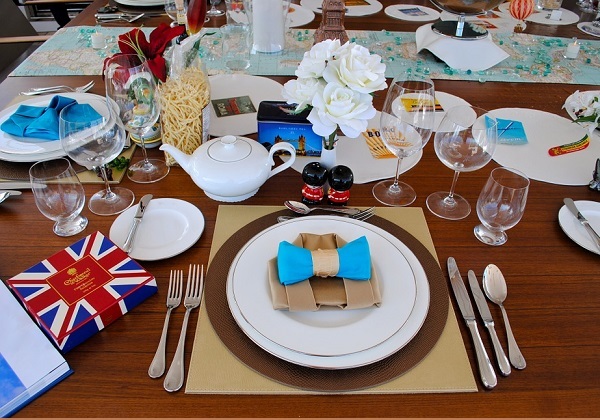 The most well liked and sought after teas were English breakfast tea and Earl Grey. English breakfast tea, as its name, was consumed mostly in the morning as its strong caffeine helped shake off sleepiness and start the morning energetically. 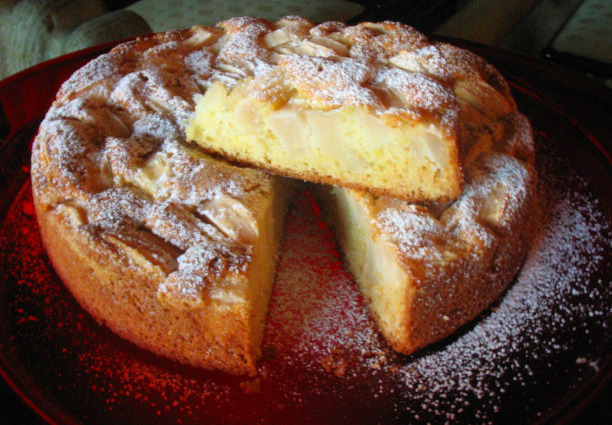 It blended sumptuously with milk and sugar, and could be enjoyed anytime of the day. The Earl Grey provided a classic blend of fine black tea with bergamot essence. It was considered more sophisticated a tea. In 1875, Thomas Lipton aggressively advertised tea. He replaced the coffee gardens in Ceylon with tea plantations, and opened his first tea shop. By the end of 19th century, he had almost set up his Tea Empire and laid the foundations of modern tea trade. The Indian and Ceylon blends, Brooke Bond and Lipton found a firm place in British everyday life. Tea had finally "arrived" in England. BLOG PUBLISHER'S COMMENTS: Hope you enjoyed this article. Do you also enjoy tea? Before you leave this please click the link to visit. Manas: History and Politics, East India Company Read more about the History and Politics of the East India Company; its humble rise to good fortune and its decline from political and economic power into dissolution by the Crown. After being fought over for years, in 1814 the Dutch traders finally beat out the Spanish, Portuguese and the British for the monopoly of the spice trade and these islands came under Dutch control. The Spice Islands, along with other territories in the area now governed by the Dutch were all consolidated under one name: Dutch East Indies. They were under Dutch government from 1814 to 1942. During World War II, the Japanese conquered the Dutch West Indies and occupied them from 1942 - 1945. In 1945, Indonesia was proclaimed a republic, and the islands which were formerly known as the Spice Islands are now known as the Maluku Islands (also called the Moluccas or Moluccan Islands). The Moluccas are included with a group of islands between Southeast Asia and North Australia, that comprise the Malay Archipelago. But you don't have to travel to Indonesia or circumnavigate the globe and risk death to go on an exotic spice adventure. 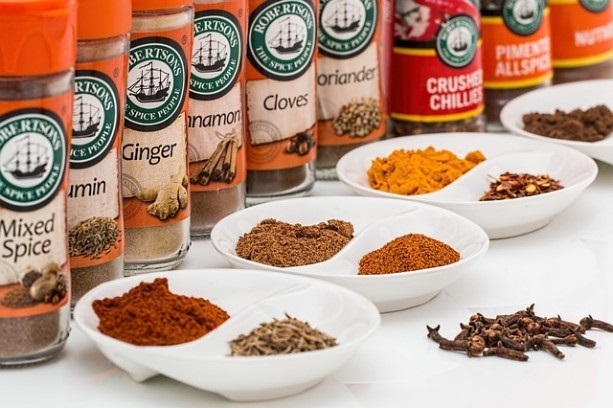 Just follow the spice trails at Everyday Exotic Spices. * India Tree Pepper Mélange is a premium blend, containing Tellicherry black, Madagascar green, Malaysian white and allspice berries; use the same way as black pepper. 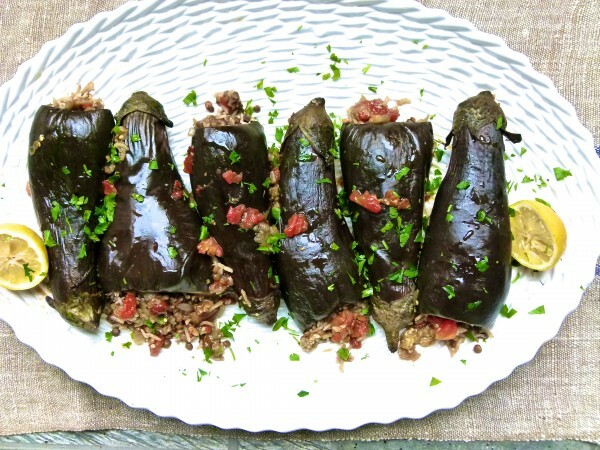 ** Kefta spice blend is an authentic Moroccan recipe which inludes: Coriander, Cumin, Spearmint, Paprika, Cayenne, Marjoram, Garlic, and other spices. *** Sumac is a very popular condiment in Turkey and Iran, where the ground fruits are liberally sprinkled over rice. 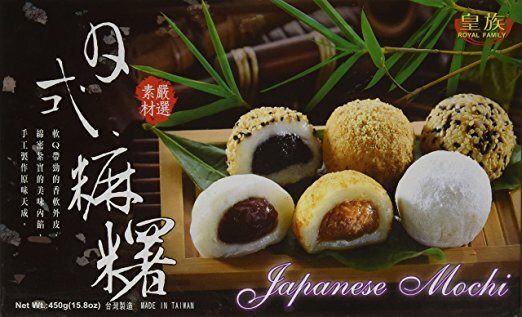 Mixed with freshly cut onions, it is frequently eaten as an appetizer. 1. Asafetida. 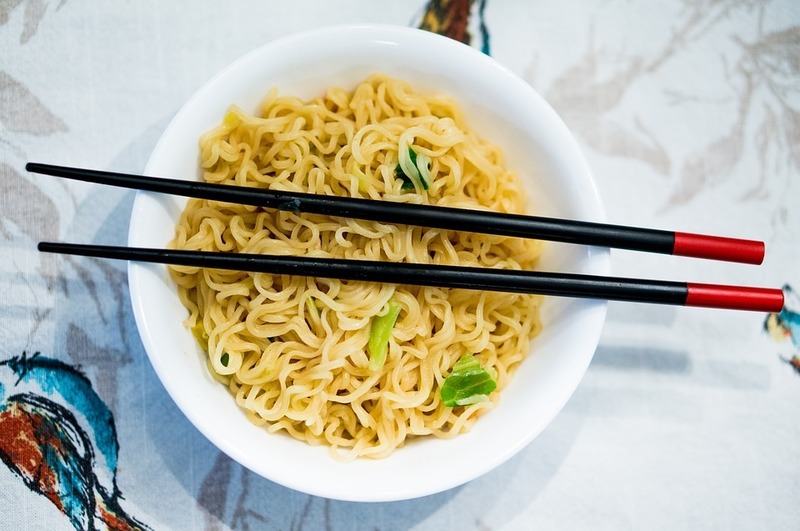 This is an Asian spice made from the roots of certain species of Ferula. It is a gum-like spice with a very strong and unpleasant smell. Actually, the name of the spice has a Latin origin, which means “evil-smelling gum”. Asafetida is common in Indian vegetarian cuisine and is often the main ingredient in rice and bean dishes. Additionally, it has a wide range of medicinal properties and is beneficial for people with digestive disorders, high cholesterol, and/or nervous disorders. Asafetida is rich in minerals and nutrients, such as iron, calcium, phosphorus, and protein. Although most chefs and cooks rarely prepare a dish without onion and garlic, some people do not eat onion or garlic. Certain people are allergic to onions and for some people, garlic causes extreme heart burn. Asafetida is an ideal spice for those people. In fact, its smell is similar to both onion and garlic. 2. Dried Avocado Leaves. This spice (or herb) originated in Mexico. It is one of the most popular spices in Mexican cuisine. Avocado leaves have an aniseed fragrance; however, these dried leaves are odorless and have a pungent taste. Dried avocado leaves are added to bean or meat dishes. Regarding health benefits, they are useful for people who have kidney stones and hypertension. Noteworthy: Only certain varieties of avocado leaves are to be used in cooking or for medicinal purposes because some kinds of avocado leaves can contain toxic substances. Avocado Leaves: A Secret Mexican Ingredientby Victoria ChallancinLove at First Bite. Like any motivated foodie, I almost made myself sick sampling, musing, and guessing what unknown ingredient I was tasting in what appeared to be an ordinary black bean dip. 3. Epazote. This is another essential spice used in Mexican cuisine. Its extraordinary (or strange) scent can be described as a combination of kerosene, mint, and citrus. Epazote is made from the leaves of Mexican herb called dysphania ambrosioides (aka "Mexican tea"). It is used with bean and meat dishes. Additionally, it can be used in soups. 4. Grains of Paradise. This delicious spice is an integral part of West African cuisine. It is obtained from a flower called Aframomum melegueta. Africans believed that this flower grew in Eden. Grains of paradise look like seeds and have jasmine, citrus, and hazelnut odor. 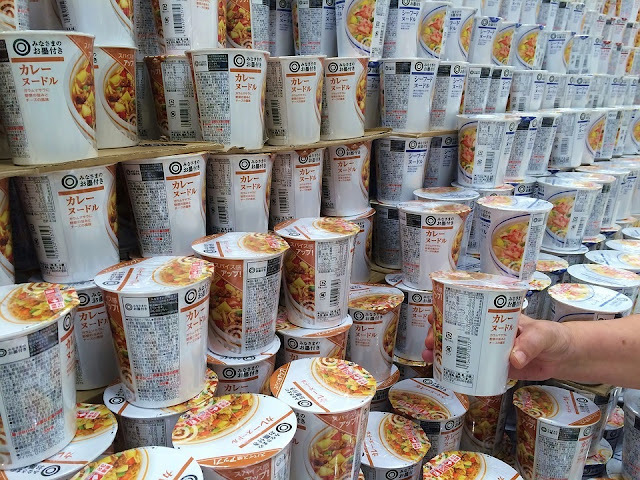 It can be added to meat, fish, and potato dishes. Grains of Paradise, Lavender, turmeric, ajawan seeds, kalajeera, ginger, galangal, oris root, rose buds, monk's pepper, cinnamon and more! 5. Juniper Berries. Actually, juniper berries are more likely to be cones than berries. It has the smell of fir and is used for cooking meat dishes, especially stewed rabbit or beef. 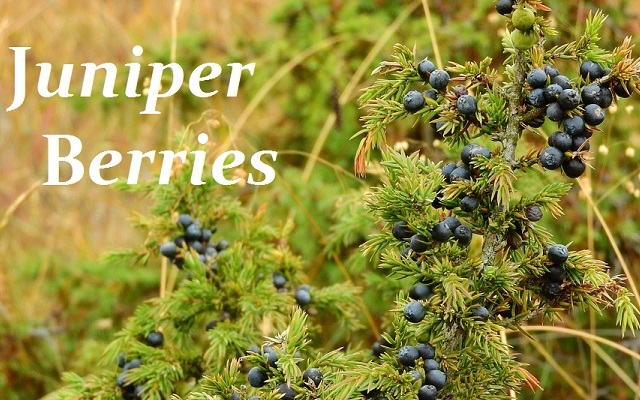 These “berries” grow on the juniper tree, are common throughout Europe, included in ancient Greek recipes, and have been found in the Egyptian pyramids. A wide range of German traditional dishes are cooked with juniper berries. ♦♦ Hope you enjoyed this intro. About the writer: Melisa Marzett works for: bigpaperwriter.com. She does excellent research and can pen articles and supply blog publishers or website owners with quality content on almost any topic. View the About tab on her Google+ profile for more samples of her work. I don't have a recipe to share for Foodie Friday. Just a link to an interesting article about a food history topic that sheds light on the raw milk cheese that apparently Americans are apparently missing out on enjoying. 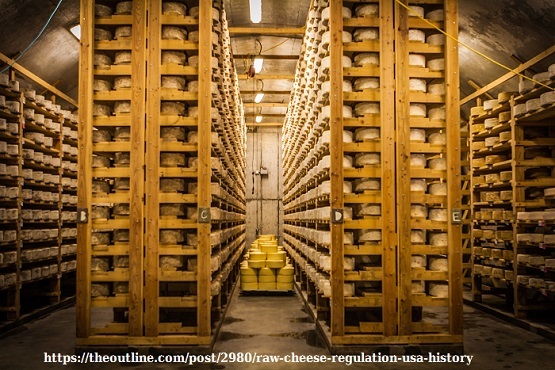 According to the article, “real cheese” or rather “really good tasting cheese” is made from unpasterized milk and that Americans are regulating cheese imports based on a law enacted because a health scare 80 years ago. You won't hear any Europeans complaining because "Hey! More good cheese for them!" I wonder, since the Chinese have started consuming more diary products, if they are also enjoying this good real cheese. Other significant cheese incidents occurred after 1985. Check the article for additional details. Americans! You don't know what you're missing! The article writer has convinced me that perhaps America does need to revisit and maybe revise the raw milk cheese importing regulations. After all, there are people in other countries around the world enjoying these cheeses made from unpasteurized milk and they aren't dropping like flies. I'm definitely curious now as to what I've been missing all my life. Are you? 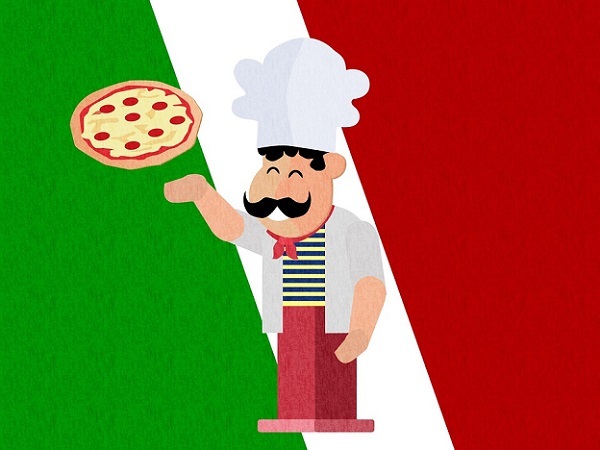 "Pizza...who doesn't love it? 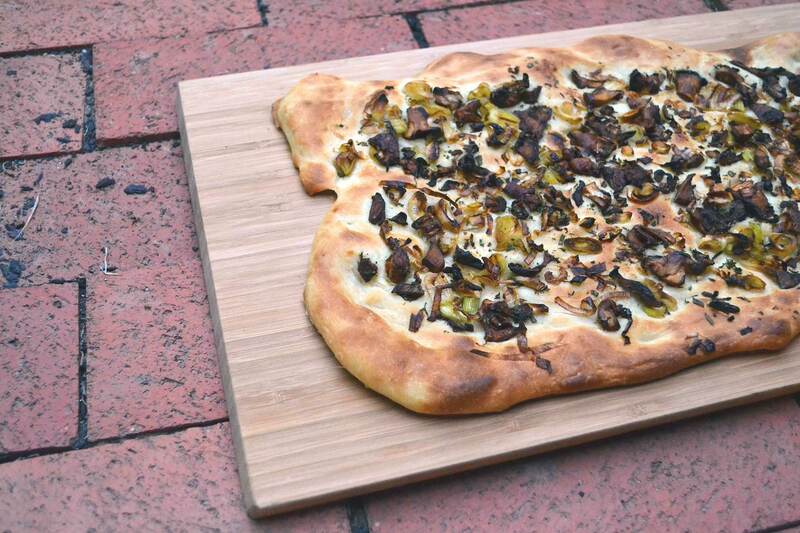 ... Italians take their food (and wine) seriously ... Pizza is no exception. 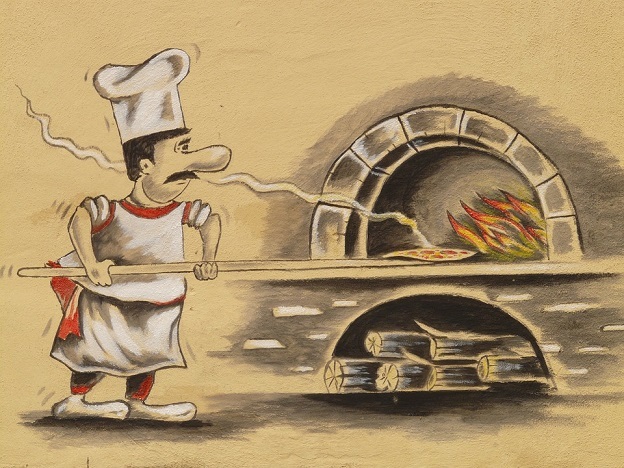 ..." Learn about the history of pizza and why it is associated with Naples.